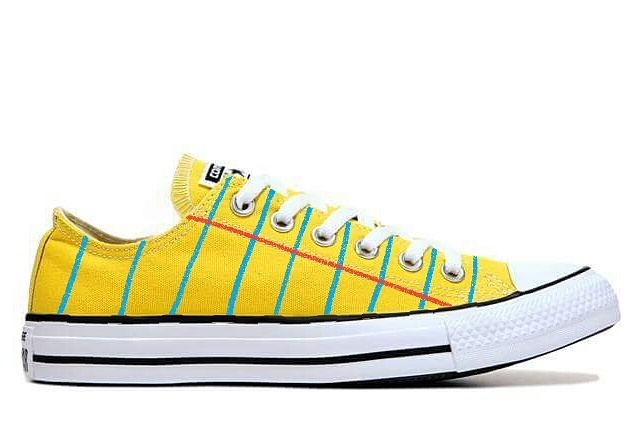 Just Wish - Iconic Fashion Designs: Legal Pad Converse Shoes? 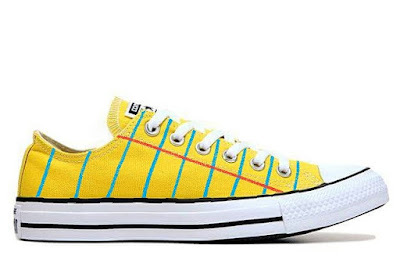 Legal Pad Graphic Converse Canvas Shoes! Our Notebook Paper Graphic Shoe has grown up and had a make-over! This is a perfect gift for your favorite attorney, lawyer, doctor, teacher, therapist, college student, note taker, writer, and anyone who loves to wear super cool shoes.